The U.S. Department of Energy’s Argonne National Laboratory has created a new collaborative center known as Argonne Design Works (ADW). The center capitalizes on the power of nanotechnology and provides services to strengthen its impact. Through Argonne’s unparalleled combination of scientific resources, ADW will support the drive to speed discoveries to market, helping the United States remain a leader in global technology. What makes Argonne a suitable match? Nanotechnology is unique in that it spans the scientific spectrum. With expertise in nanomaterials, computing, chemistry, materials, and energy systems, along with its world-class facilities, Argonne is a perfect match for companies looking to make a big impact with tiny materials. 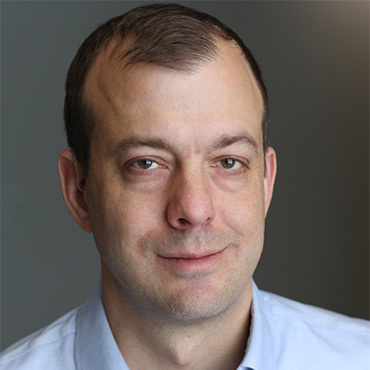 Peter Chupas is the interim director of Argonne National Laboratory’s Argonne Design Works (ADW), the main access point for industry looking to collaborate on R&D with Argonne. Chupas has lengthy experience coordinating industry product research and development at Argonne as a structural science group leader at the Advanced Photon Source, the nation’s most frequented U.S. Department of Energy User Facility. Chupas also has worked closely with the Joint Center for Energy Research (JCESR), the nation’s leading research center for next-generation battery technology. He serves on the governance board for Argonne’s Center for Collaborative Energy Storage Science (ACCESS) and the laboratory’s Commercialization Council. Chupas has six patents and has coauthored more than 140 scientific journal articles. He received his doctoral degree in chemistry from the State University of New York at Stony Brook. He began working at Argonne in 2003 as a postdoctoral researcher and later developed the nation’s first X-ray beamline solely dedicated to pair-distribution function measurement and analysis. 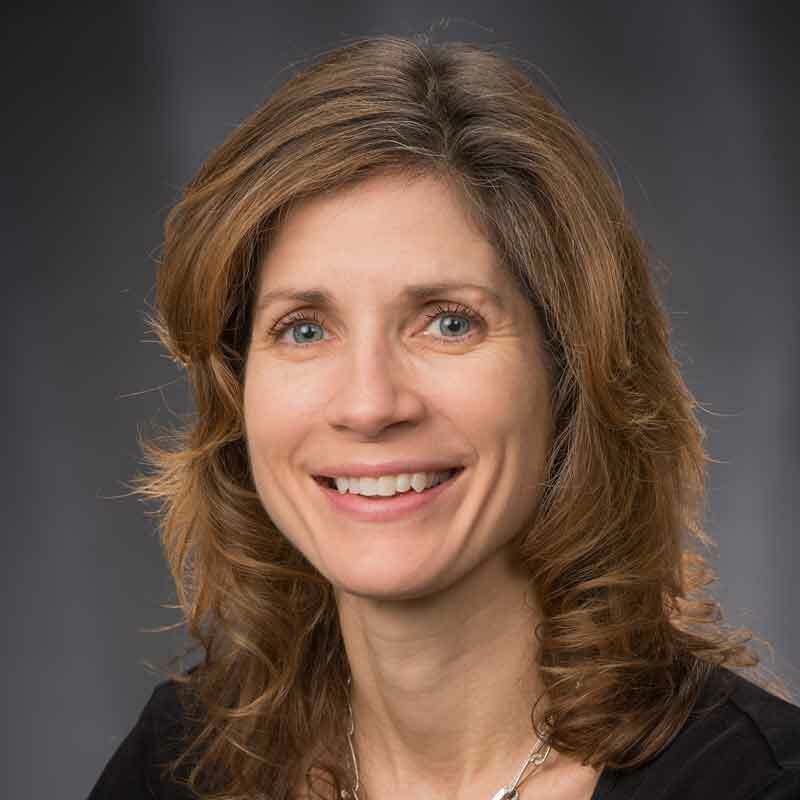 Donna Brunner facilitates business relationships between Argonne and industry partners, providing opportunities to develop and commercialize the laboratory’s advanced technologies. She works in close collaboration with several divisions and programs across Argonne. In 2011, Brunner joined Argonne, where she has managed partnerships with multiple laboratories and led multi-disciplinary teams. She received her bachelor of science in Industrial Engineering from Marquette University, and began her career at Tetra Tech where she managed remedial action construction projects, evaluated innovative technologies for industrial processes, and assessed pollution prevention opportunities. 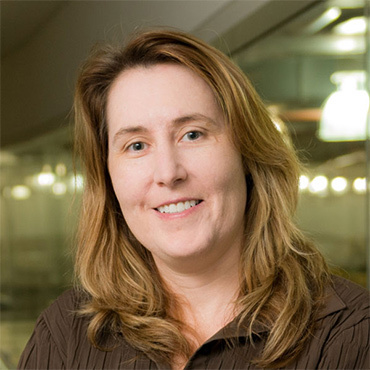 Kenley Pelzer is responsible for growing cross-cutting R&D programs at Argonne and serves as a liaison with the high-performance computing divisions at the laboratory. She interfaces with industry, government sponsors, and university researchers to help build consortiums to tackle pre-competitive R&D challenges. Pelzer has a multi-disciplinary research background, completing an undergraduate degree in Economics at Northwestern University and serving as an economist at the Federal Reserve Bank before turning to a career in computational chemistry. Her Ph.D. studies at the University of Chicago focused on modeling of energy transfer in photosynthetic systems and charge transfer in organic semiconductors. She joined Argonne as an Aneesur Rahman Named Fellow in 2014, where she conducted computational studies of photovoltaic and energy storage systems. Aaron Greco is responsible for growing cross-cutting R&D programs at Argonne that address emerging opportunities for manufacturing and key challenges for industry. He is also the lead Principal Investigator for Argonne’s Additive Manufacturing Consortium. He is also the Principal Investigator on a project designed to improve the reliability of wind turbine drivetrains. Greco also supports research efforts to improve the fuel efficiency of vehicles through the development of various lubricant and surface treatment technologies to reduce frictional losses. Greco has more than 10 years’ experience in the field of tribology and advanced surface engineering, specifically as it relates to vehicle and wind turbine drivetrains. His research interests include advanced surface treatments, nanoparticle lubricant additive technology and rolling contact fatigue. 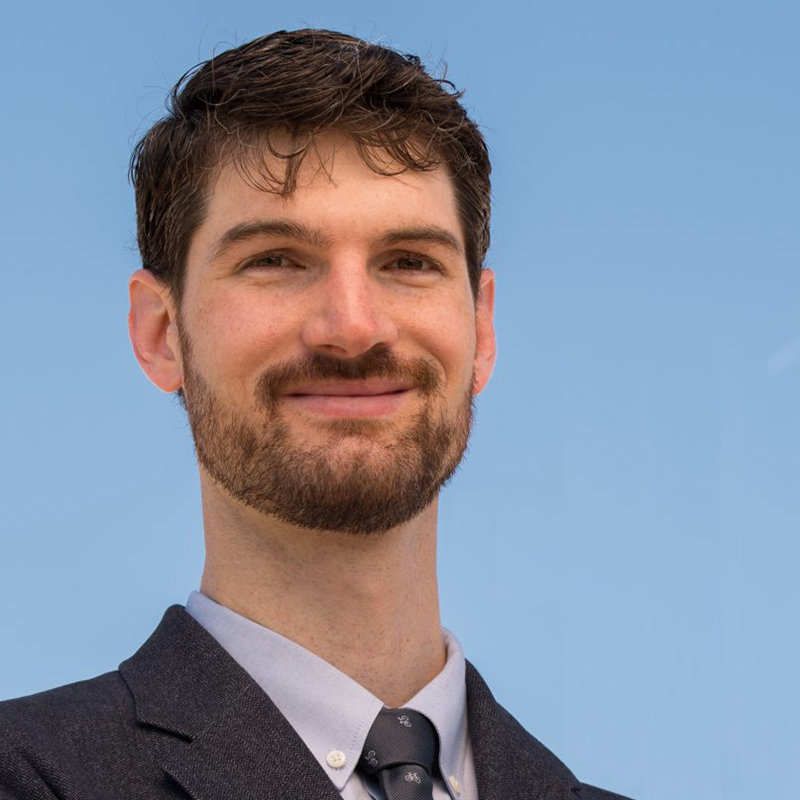 Greco recently completed a 15-month assignment at the U.S. Department of Energy headquarters within the Wind and Water Power Technology Office, where he provided technical management support to team leadership. Prior to joining Argonne, Greco was a Science and Technology Policy Fellow at the National Academies. Tona Kunz has been marketing R&D programs and services for nearly a decade. She has been involved in the launch of several programs, including an energy investment startup. She is a founding member of the Kellogg Angels investment fund and has served as an advisor for several startups to assess market potential, develop market-entry strategies, and innovation strategies. She is an award-winning newspaper journalist and science writer and editor. 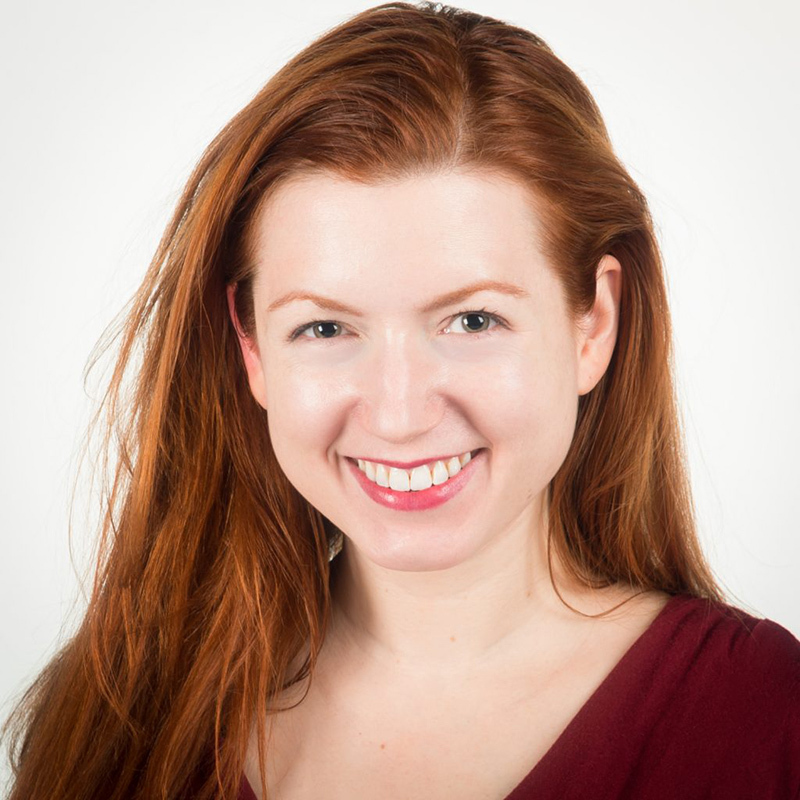 In her work with R&D facilities, she has developed product-marketing strategies, managed media relations, developed outreach programs, and overseen event coordination. She holds an executive M.B.A. from the Kellogg School of Management at Northwestern University and a bachelor’s in journalism and political science from the University of Missouri at Columbia. She studied technology product management and venture capital strategy in Tel Aviv. She is a University of Illinois Public Affairs Fellow.